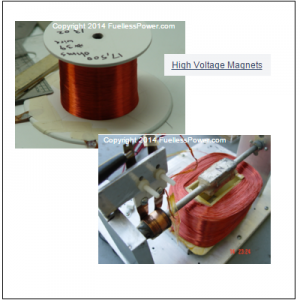 Learn how to build your own High Voltage Capacitors as well as a low voltage capacitor! 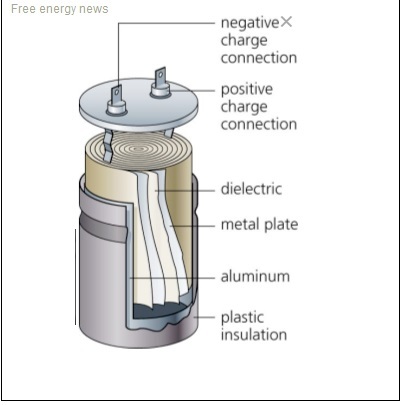 Great for many free energy devices as well as many hundreds of other uses. 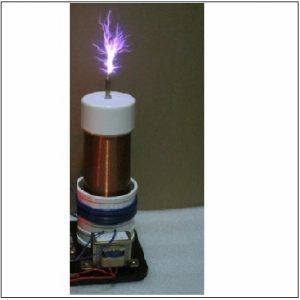 Learn how to build powerful high voltage capacitors! 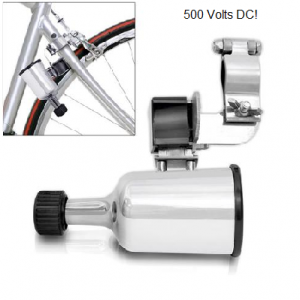 100V to 50,000V DC or AC is possible. These plans are packed with more information than you will use in a life time! 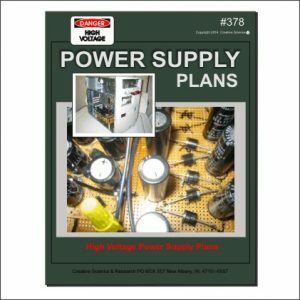 A must for any high voltage experimenter or researcher. Includes many different designs and safety info. 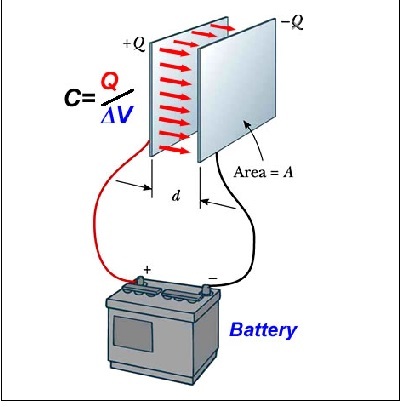 Great for free energy research as well as high voltage anti-gravity models. 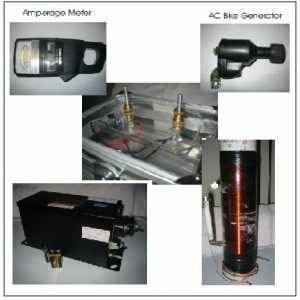 Making your own high voltage capacitor is not as hard as it may look and you will save hundreds of dollars by building them yourself. The containers can be metal, plastic or aluminum. The white ceramic bolt fittings can be purchased at smallparts.com. Many of the parts and supplies can be found at most hardware stores. 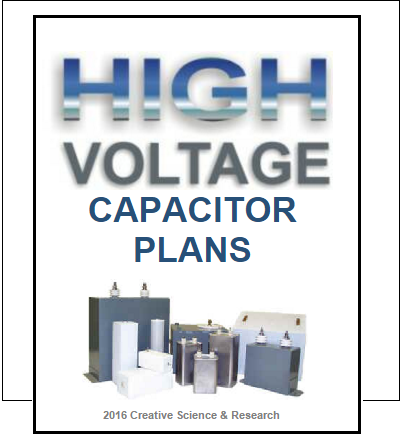 Another use for HV Capacitors is using them as high voltage multipliers. 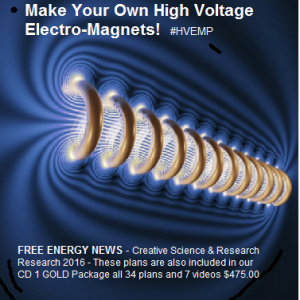 You can even use them to make your own high power permanent magnets by placing the magnet material inside of a copper coil of wire and sending bursts or pulses of DC energy from the HV capacitor to the coil. 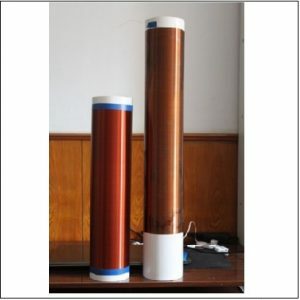 If you tried to buy a 5,000 volt capacitor from a Internet supplier it would cost you well over $200. But you can make the same thing for just a fraction of that cost.